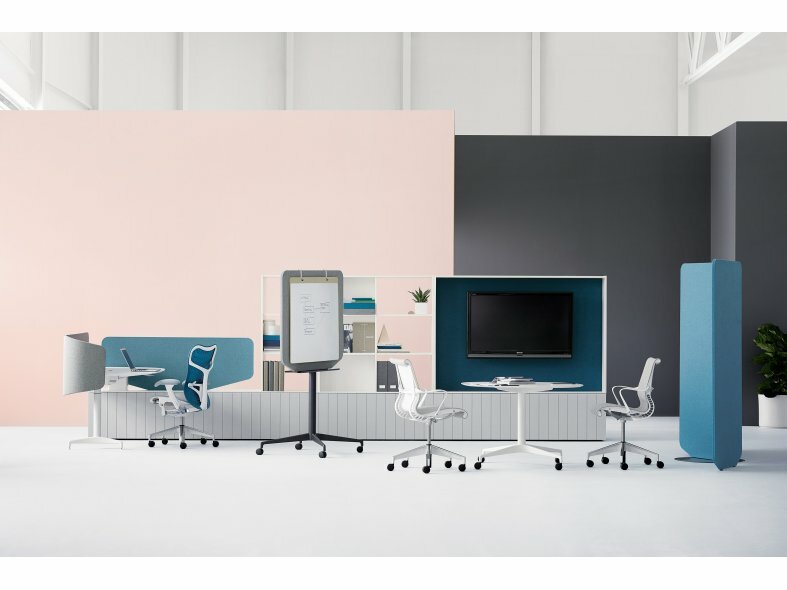 Locale helps organisations utilise and manage open office plans with a system that enables people to transition seamlessly between working together and alone, and in seated or standing postures. 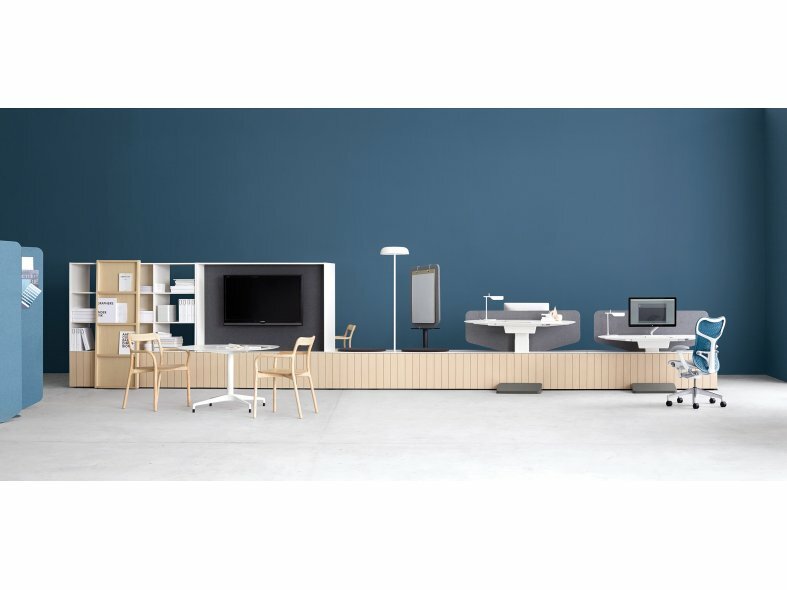 By removing visual and physical obstacles and condensing the architectural scale of an open office plan into a tightly knit neighbourhood, Locale helps people stay better connected to their work and each other. 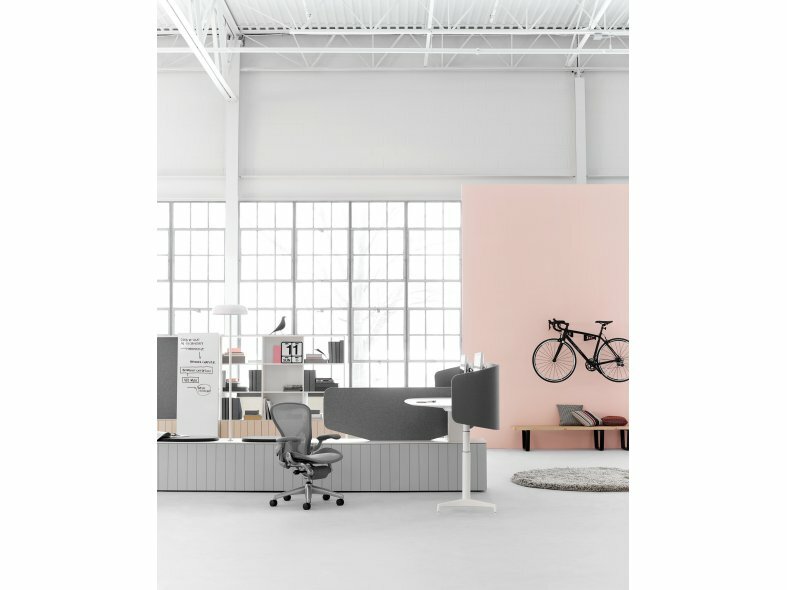 A thoughtful composition of Locale's elements encourages people to cycle freely and intuitively from individual work to collaborative group and social activities. 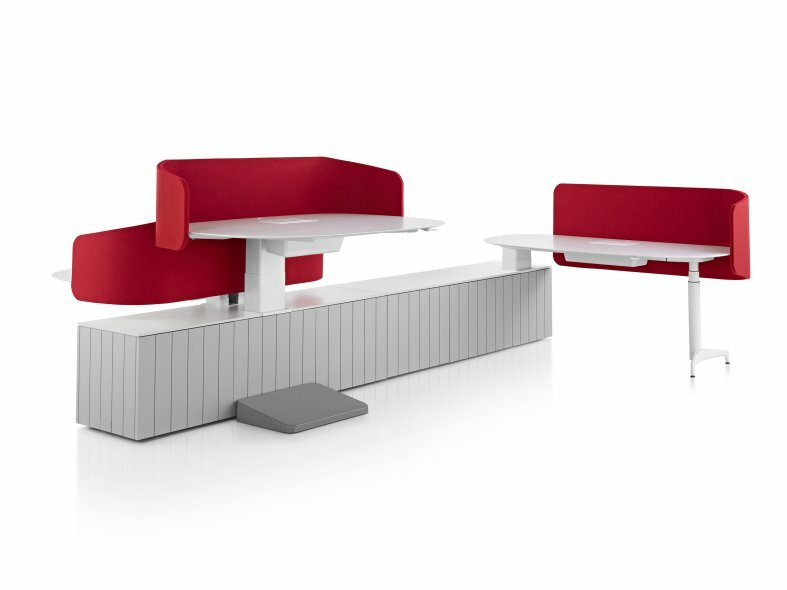 With close proximity to each other and to everything they need to comfortably complete their tasks, people can be more focused, creative and free to do their best.